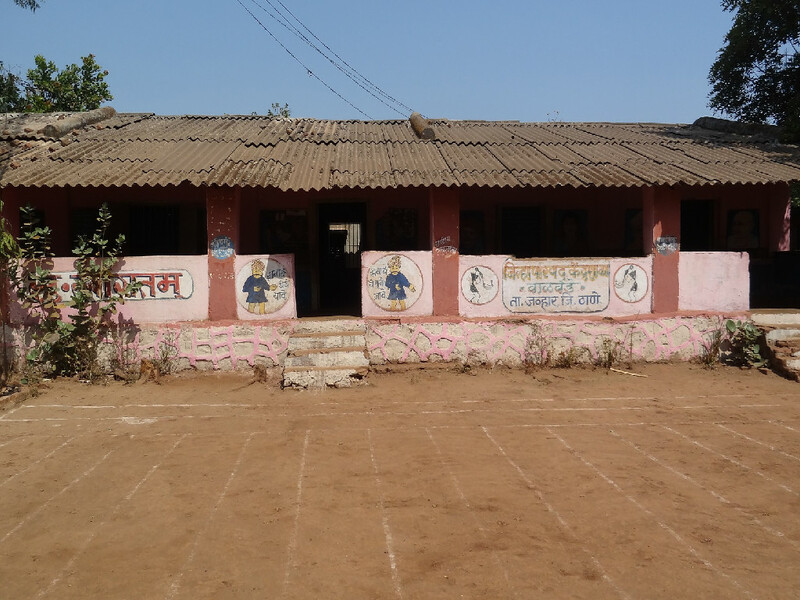 Aqwalife Foundation enters 2015 with a new project: supporting village schools in the remote tribal region of Jawhar taluka, Maharashtra. The region comprises tribal villages and the nearest cities are at least a couple of hours away. 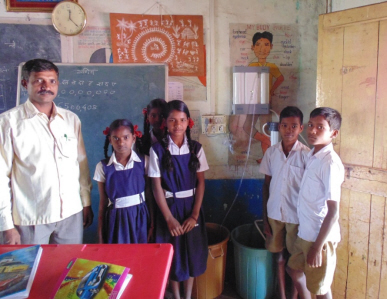 The children in the village schools and Anganwadis (crèches) drink hard tube well water through the year as piped water is not widely available. The water is pumped up through a hand pump. The only purification done is occasional chlorination to remove bacteria. The constraints of the location and the geographical spread of the villages meant that conventional RO plants would not be properly maintained and it would be difficult to find trained manpower & equipment to operate and repair them. 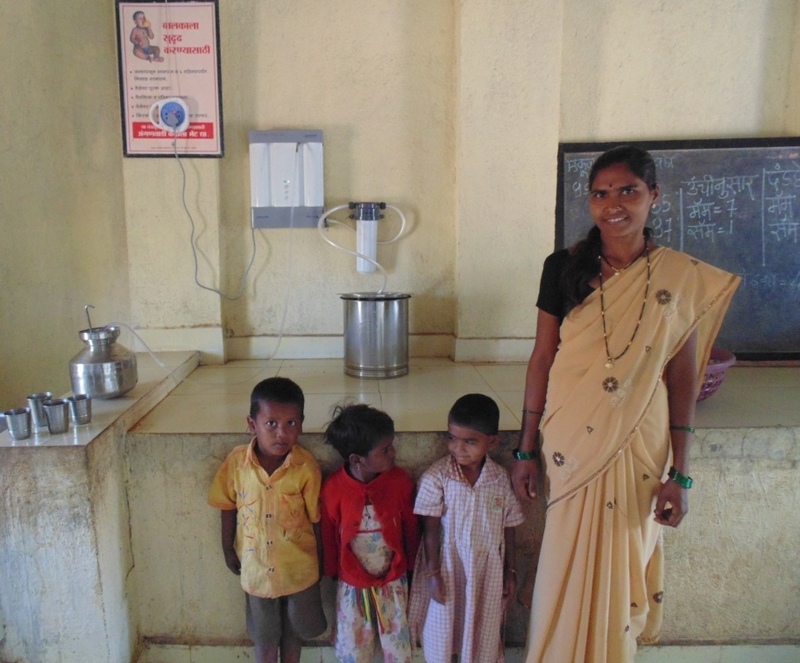 To provide maximum and sustainable benefit suitable to the locations, Aqwalife decided to provide commercially available electric water filters to these schools. The filters require very little maintenance and can run on single phase electricity, and as they are of a standard make, they can also be maintained by the local suppliers. 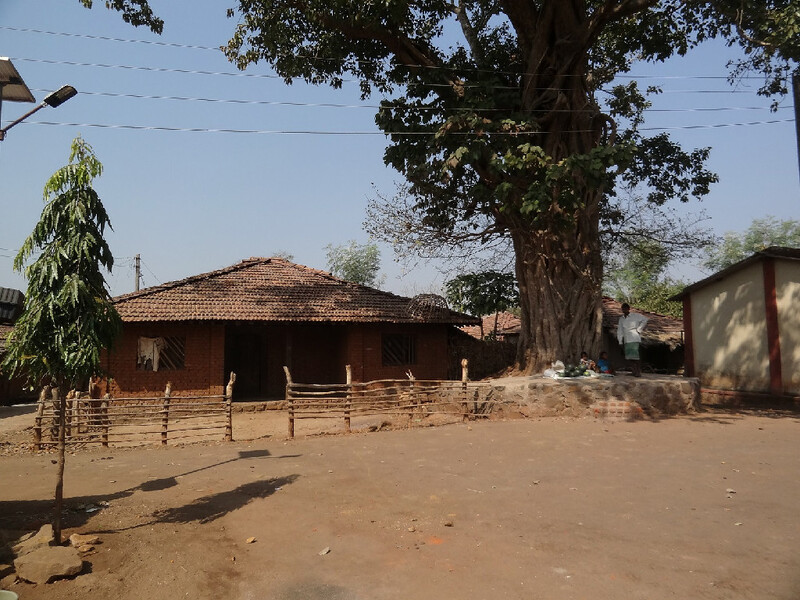 For this project, Aqwalife has teamed up with it’s NGO partner BAIF who is actively involved in the welfare and upliftment of these villages. 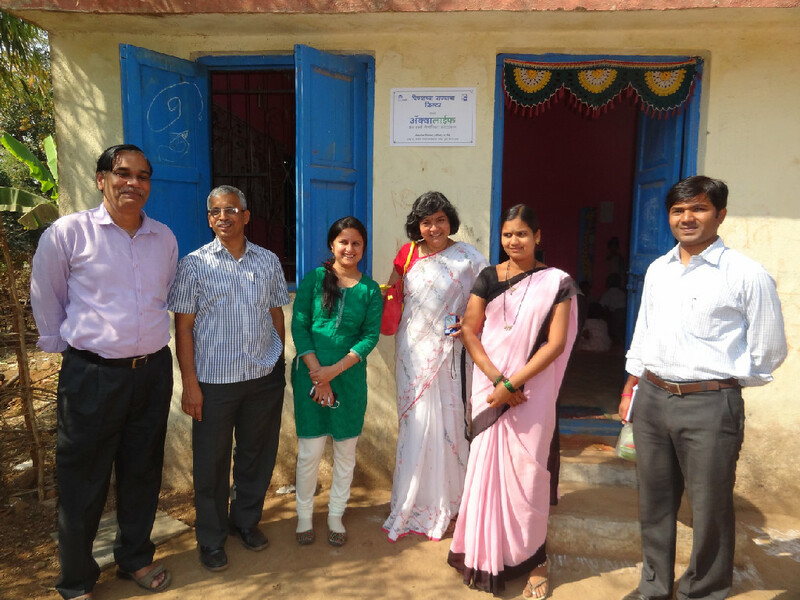 The NGO will ensure that the filters are maintained satisfactorily and that health and sanitation in the schools are monitored. 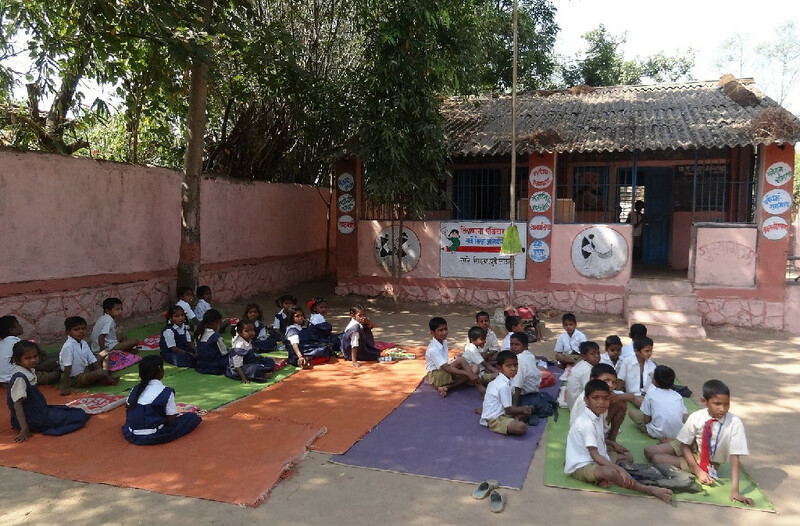 The execution of this project across 9 schools provides hundreds of tribal children with clean drinking water and significantly reduces the incidence of water-borne diseases. 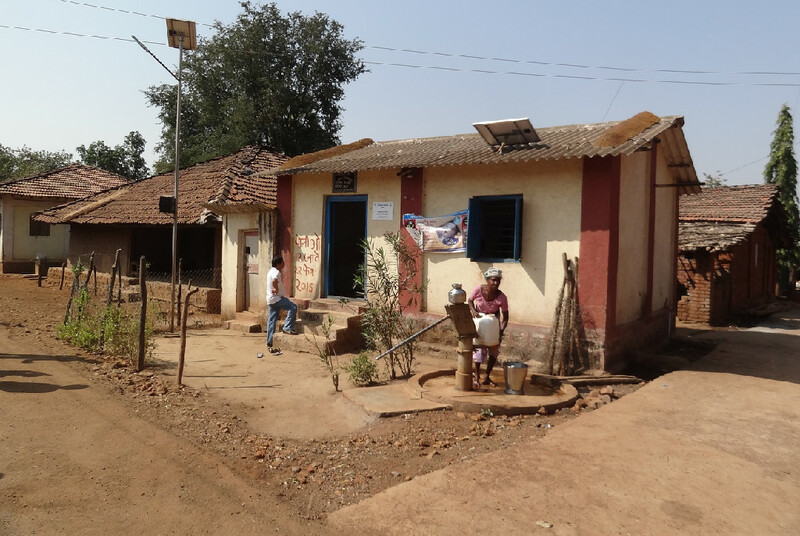 With this project, Aqwalife returns to tribal villages to work amongst the most impoverished and vulnerable sections of society, providing access to clean water in pursuance of it’s mission.